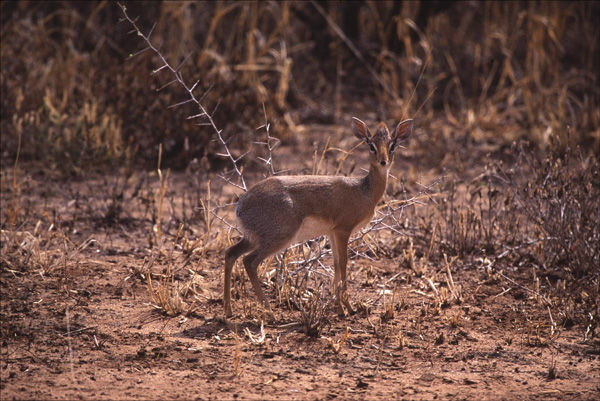 Ron and Maggie Tear Photography: Kirks Dik Dik. These shy antelope of the bush are elusive. In Tarangire they thrive, normaly seen in pairs I had many opportunities to photograph them,it was the light on this individual that is so attractive.